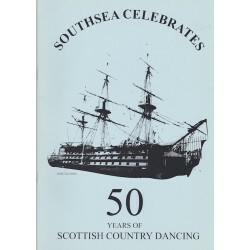 Book of 19 dances to celebrate 50 years of dancing in Southsea new to the shop. There is no sheet music for the dances. Gaye Collin third book of dances, consists of dances and sheet music mainly devised for friends and family, with others remembering places visited or simply to teach formations. 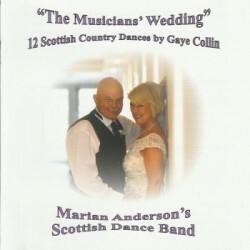 Accompanying CD by Marian Anderson's Scottish Dance Band also available for £13 or £18 the set. 16 new dances to celebrate 90 years of Scottish Country Dancing in Scotland's ancient capital. 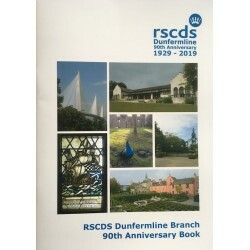 The book contains Sheet Music and there is an accompaning CD by Frank Thomson and his Scottish Dance Band. Book of 15 dances devised by Kathy Lawmon new to the shop. There is no sheet music for the dances. 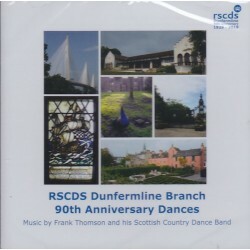 CD By Frank Thomson and his Scottish Country Dance Band play 16 tracks to accompany the book of dances produced to celebrate 90 years of Scottish Country Dancing in Scotland's ancient capital. 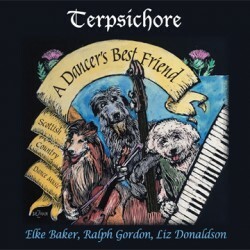 Music arranged by Frank Thomson. Marian Anderson CD, produced to accompany Gaye Collin's third book of dances called The Musicians' Wedding. There are 15 tracks on the CD, which includes a Warm-up March and finishes with Alex Hodgson singing Caledonia. The accompanying book is available for £7 or £18 the set. 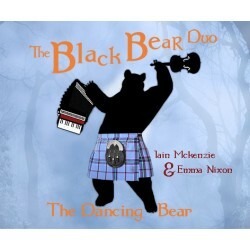 A double-CD chock-full of the best in Scottish Country Dancing sets from Iain McKenzie and Emma Nixon. Arranged for dance.